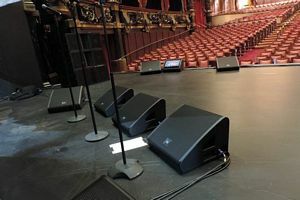 Please browse our Online Audio Showroom of rental equipment, and let us know if we may assist you with your next event. Check out photos from our most recent sound system design installs, as well as the ongoing list of Clients we have served. 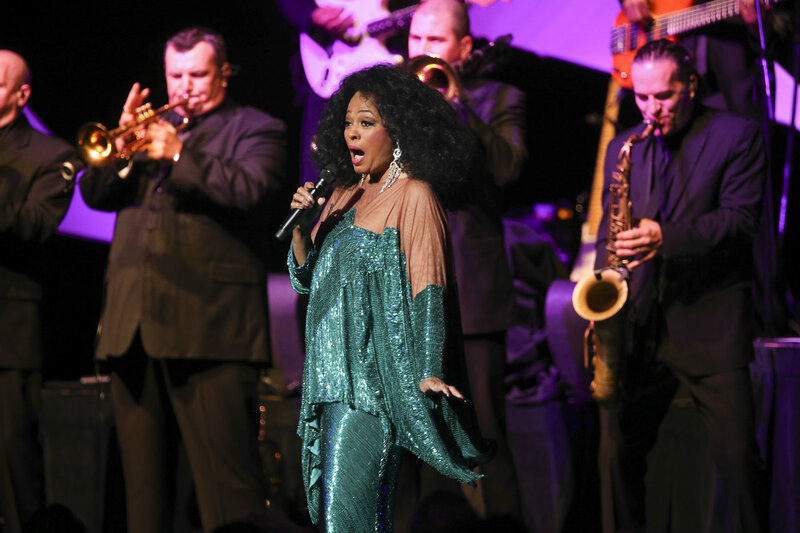 For small parties, speeches and wedding sound system rentals, Click Here! Check out NEW UPDATES to our Used Equipment Sales Page! 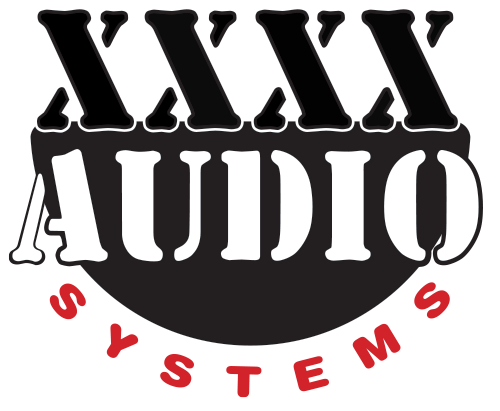 Interested in booking XXXX Audio Systems for your next event? 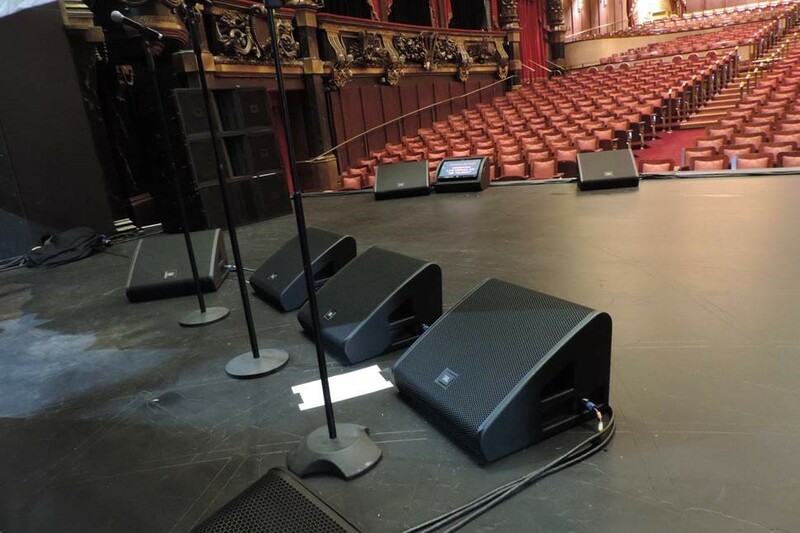 Fill out our sound reinforcement request form and we'll get back to you with a custom quote. 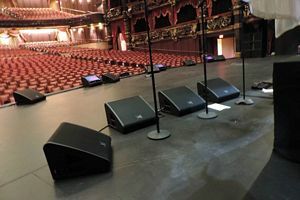 XXXX AUDIO SYSTEMS as the Winner of the Northwest 2011 Hometown Hero Sound Company Competition!